Bendsneyder fights hard in first ever Moto2 race! 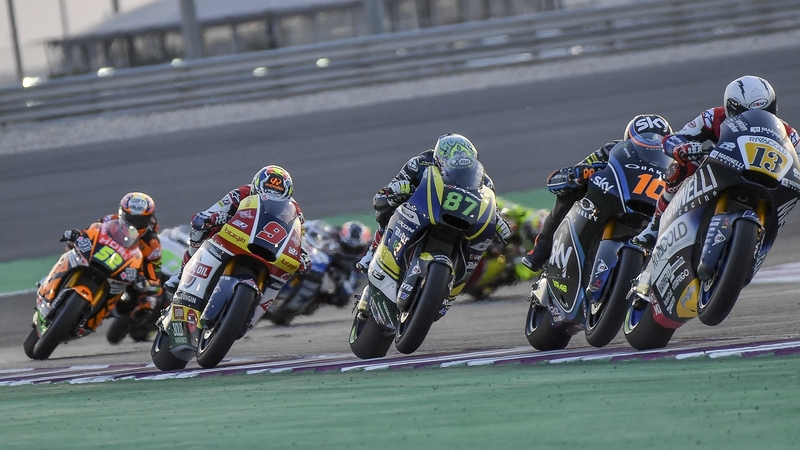 Remy Gardner initiated the 2018 season with a great race after producing a mature ride to 12that the Losail International Circuit today. The talented Australian launched forward from the fourth row on the grid and made up three places by the end of the first lap. Following a late brake on lap two he fell back, but was biting hard inside a very competitive group to eventually finish the 20 lap sprint well inside the points scoring ranges. 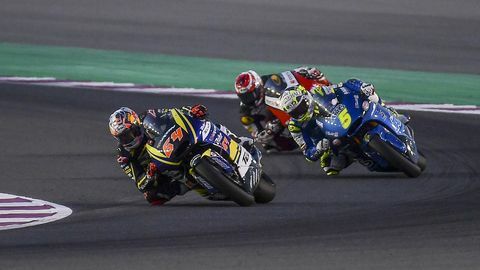 Meanwhile, Bo Bendsneyder, who made his debut in the intermediate class, found himself in 25th position shortly after the red lights went out. The newcomer grit his teeth to make up one place after another and finally saw the chequered flag in 18th, plus missed out on what would have been well deserved first Moto2 points by just a whisker.